Last time, I broached the subject of choosing the abbot towards the end of my discussion of rank in the monastery. The abbot should be chosen unanimously. I know a clergyman who has only even accepted a parish when the selection committee has been unanimous in its choice of him. Wisdom there, I think. And what sort of man should be chosen? The only way for someone to cultivate the character of Benedict’s abbot is lots of prayer and Scripture. These are the two things the Benedictine life is most devoted to. Hopefully, then, a potential abbot has been well-shaped! In terms of modern application, we must free up our clergy who sometimes seem to me like administrators and undertrained psychologists who preach once a week rather than priests of God and shepherds of holiness. Indeed, if you read the lives of the early Cistercians, Stephen Harding, Aelred of Rievaulx, Bernard of Clairvaux, you will see men well-beloved by their communities. Chapter 2 of the Rule of St Benedict is all about what sort of man the abbot should be. This is Benedict’s ideal abbot. My brother Jonathan mused a while back about what it means to be a priest (a herder of cats? ), and John Cassian brought him to the idea that a priest should be like an abbot, seeking to help his congregation grow spiritually, giving them the spiritual nourishment they need as students enrolled in the school of the Lord’s service (that’s me putting a Benedictine metaphor in his mouth). Benedict’s abbot is a spiritual father. He is called to be a man of compassion and virtue. Yes, he punishes, excommunicates, disciplines the brothers. But he also loves them and cares for them and seeks their growth in the Spirit. I think about St Aelred of Rievaulx (1110-1167), one of the great Cistercian fathers. He was mild in his punishment of brothers who deviated, and some people criticised him for this. Yet one of the brothers he treated with clemency made a complete change and recovery, if you will, becoming a holy and devout monk because of the mercy he was shown. The one who is forgiven much will love much, as Our Lord says. This idea draws me to the idea in Ivo of Chartres (1040-1115) that canon law is a remedy. The regulations surrounding medieval ecclesiastical life and the monastic lifestyle, in an ideal sense, are meant to heal us of the disease of sin. Or, as DC Talk once put it, ‘the disease of self running through my blood, it’s a cancer fatal to my soul.’ Canons and penances are not, ideally, punitive but healing and restorative. And they are to be applied to all equally — Benedict’s abbot does not play favourites. In fact, Aelred runs counter to Benedict here. Benedict says that you should not play favourites unless someone proves himself a better monk. Aelred, on the other hand, gets in trouble for seeming to favour his wayward monk. Yet this apparent favouritism was the right remedy. This is the value of discretion or discernment, one of the most prized monastic virtues of Late Antiquity (on which I’ve blogged here). Of course, all this is well and good for the ideal abbot. But we know that this ideal rarely exists. Do we really want to trust the lives of so many souls to live in absolute obedience to anyone in a post-Jonestown world? This is a hard question to answer. I do think there is a way to think on the virtues of obedience in our own lives separately from how much authority we give an individual leader in our worshipping community. I’ll get to that in a bit. The goal here is a balance between control and inclusion. The monks are included in the decision-making process, their voices are sought and heard. The abbot weighs their opinions and decides. After the decision is made, the monks must obey and not dispute with the abbot in public. I wonder if they can respectfully dispute behind closed doors? However, what I wonder is, could there be room for a ‘Presbyterian’ monastic governance? That is, no absolute obedience to anyone. Remove the abbot and replace him with the deans. Make everyone mutually submissive to a commonly chosen rule. Decisions are made corporately and democratically by the ‘kirk session’. Or, even more radically, no monastic elders at all — monastic Quakerism? All decisions require unanimity and consensus. My closing question, then: Do you, dear readers, know of intentional communities (besides local churches!) with either a ‘Presbyterian’ or ‘Quaker’ kind of leadership structure? I’d like to hear about them. This was my Lent reading for 2016. It is the second Penguin Classic translated by Pauline Matarasso that I’ve read, the first having been her superb The Quest of the Holy Grail. This volume is an excellent anthology in readable English of selections from some of the most important figures in the twelfth-century Cistercian movement. It moves chronologically from the founding of the abbey at Cîteaux to the close of the century. Matarasso gives a handy introduction to the origins of the Cistercians and their move away from some of the decadence of contemporary Benedictine abbeys, especially many associated with Cluny. 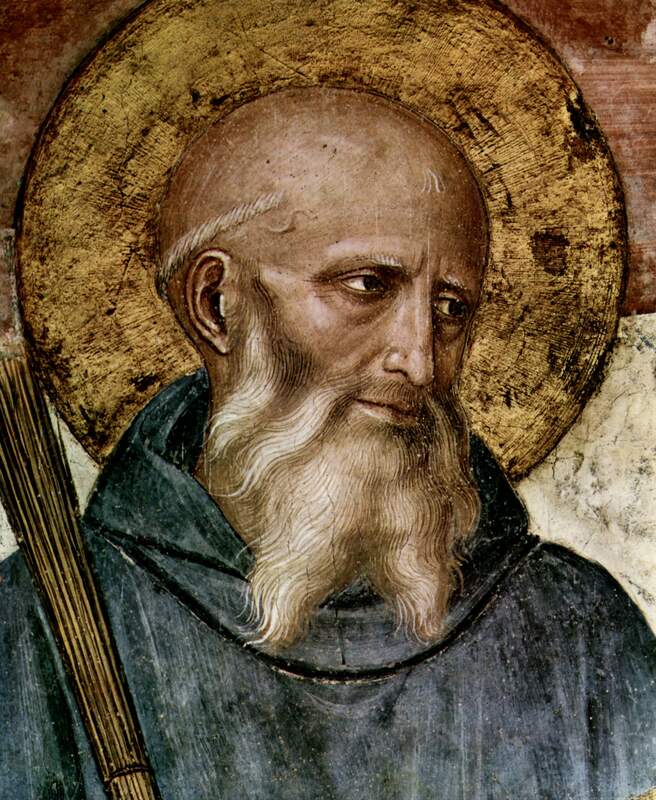 Cistercians sought to return to the original letter and spirit of the Rule of St Benedict. Cistercian spirituality is a spirituality based on simplicity of life, dress, manners, art, architecture. It is based upon Scripture and the Fathers, and Cistercians sought through their patristic, scriptural simplicity, to attain union with God through contemplative prayer in the midst of the opus dei, the liturgy of hours. To further assist the reader in interpretation, each text has its own introduction, and there are endnotes. Cistercians included in this volume are Stephen Harding, Bernard of Clairvaux, William of St Thierry, Guerric of Igny, Amedeus of Lausanne, Aelred of Rievaulx, Isaac of Stella, Gilbert of Hoyland, John of Ford, and Adam of Perseigne, as well as an anonymous description of the abbey and selections of exemplary stories about Bernard and other early Cistercians. These men are aware of their own finitude in the face of the transcendent God. However, equipped with love, with the Scriptures, and with the power of prayer, they set out to clarify their knowledge of the divine and enter into God’s loving embrace, encountering the bridegroom of the human soul. Some of St Bernard’s Sermons on the Song of Songs are included here, and they are mightily inspiring, reminding us of the different kinds of love and how we can fulfil the commands. 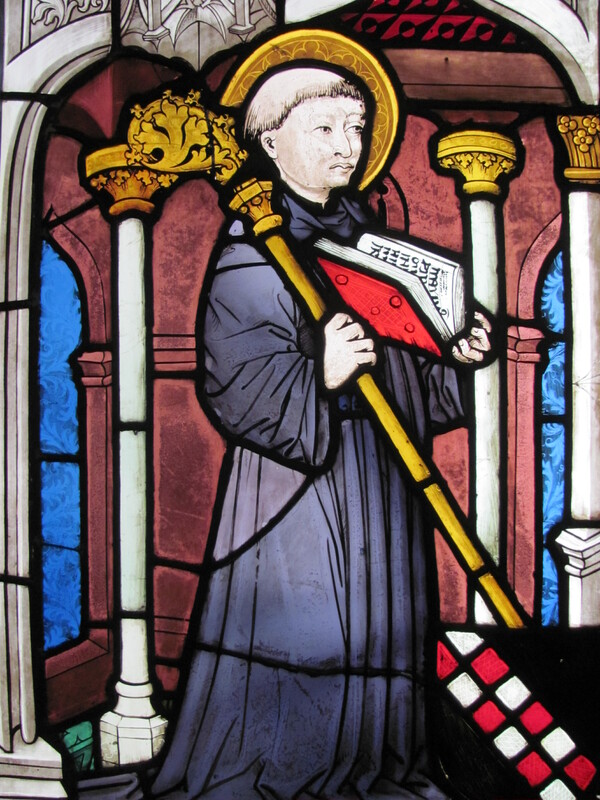 Also inspiring for me were the Meditations of William of St Thierry, who demonstrates the heart of the contemplative. Aelred of Rievaulx’s On Spiritual Friendship is important for us to think over as we live in relationship with others—what sort of friendship is to be cultivated, and how to use friendship to attain spiritual heights. This is the sort of book that makes you want to pray more and engage in ascetic endeavour. I am a most imperfect example of someone who fulfils that desire, however. Nonetheless, I have copied out some of the passages of the book for private meditation and hope to reread the whole anthology again someday in order to further deepen the grace God gives through his servants. Finally, I would urge anyone interested in the Christian mystical tradition to read this book and see what our forebears in the faith said, thought, and did, and also to be reminded (if you know of the eastern tradition) of the silent ecumenism that links mysticism across time and space and ecclesial boundaries.